Tim Harrison named one of the best advisors. Again. - His dedication and passion for doing what’s right for his clients has made him a top financial advisor in the industry. Congratulations! Harrison Financial Services is a premier financial planning and wealth management firm serving decision makers, affluent families, private family offices, and foundations. 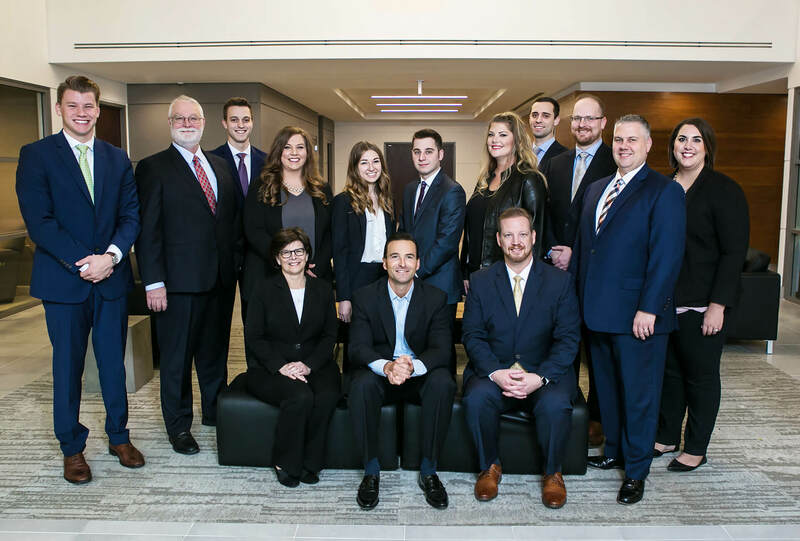 The team of 16 professionals work with clients to develop a comprehensive financial plan which defines their most important goals while coordinating with their attorneys, accountants, and insurance and investment advisors. When working with the Harrison Financial Services team you have a life-long financial partner that will be here through your retirement and beyond. 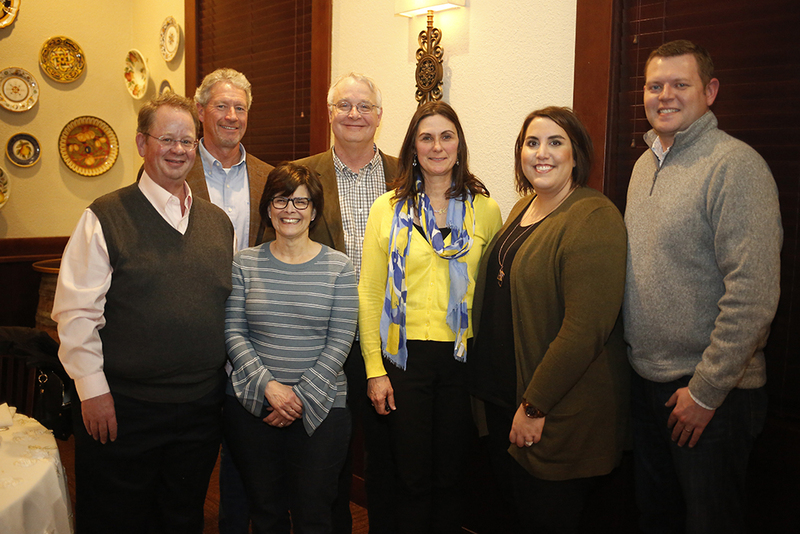 The Harrison Financial Services team focuses on providing an innovative approach to financial planning while developing deep interpersonal relationships. The team's mission is to be at the center of their clients' lives. Jack, JoAnne, and Kate had the special opportunity to meet Liz Scott, Founder of Alex's Lemonade Stand Foundation. Click here to learn more about the special event in Omaha.